We have good news for the MVC crazed web application developers and especially those who use Joomla! not only as a great CMS but also a superb framework for Internet software development. 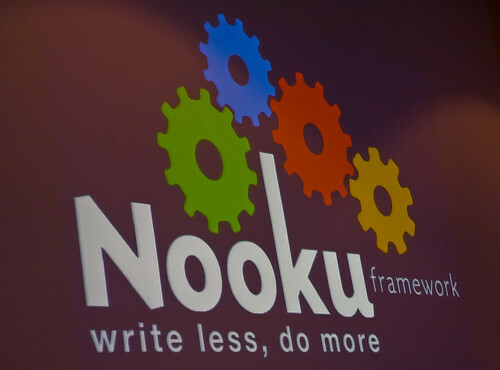 The long awaited Nooku Framework developed by the father and co-founder of Joomla! CMS Johan Janssens and his uber talented team-mate Mathias Verraes is now available to public on the sourceforge under the GPL license.